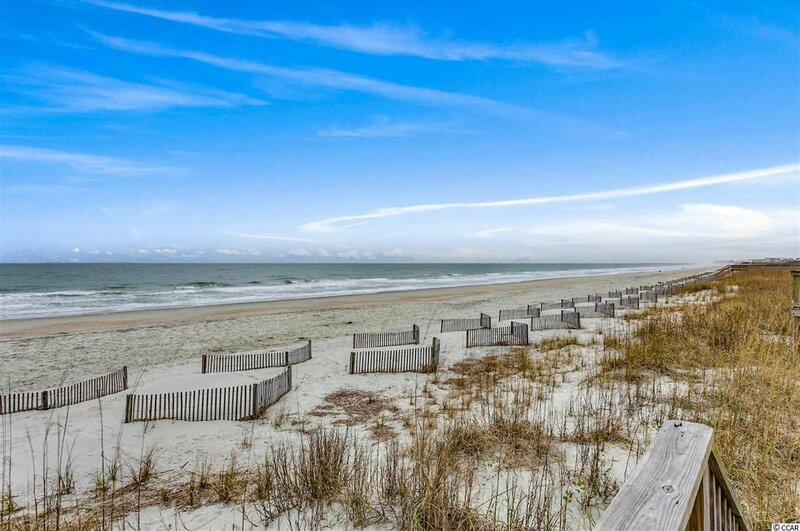 Get "Unplugged," relax and enjoy the beach! 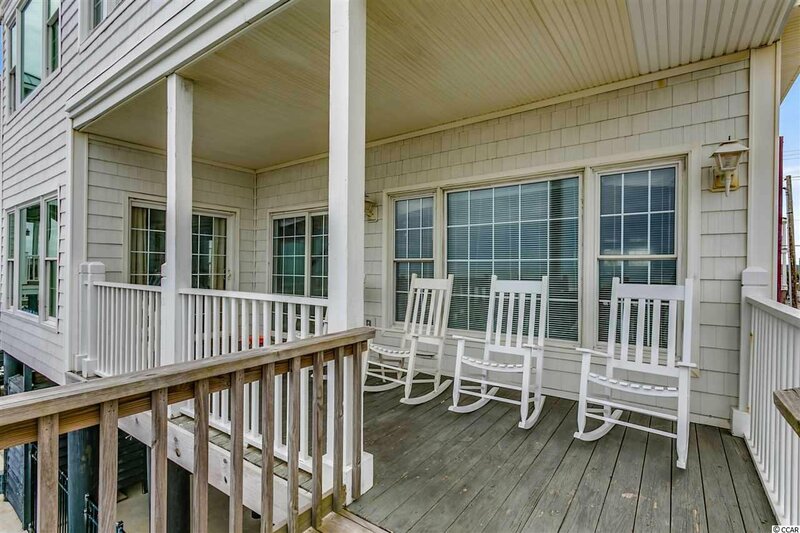 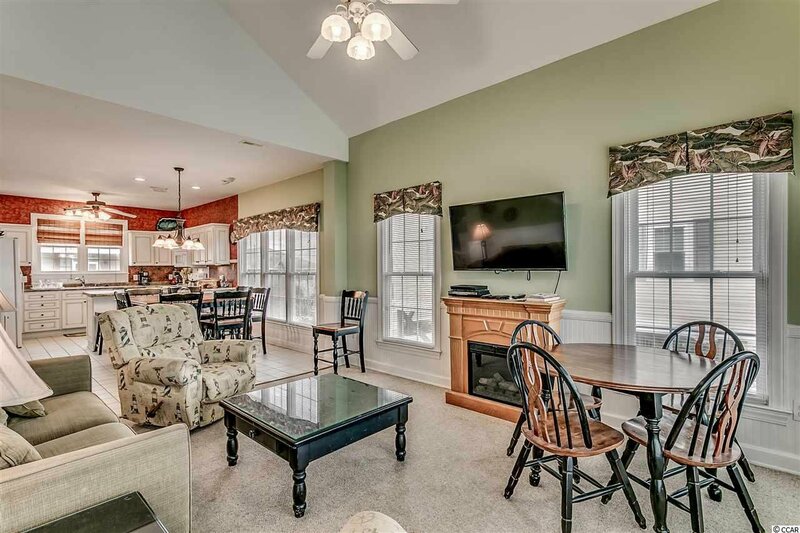 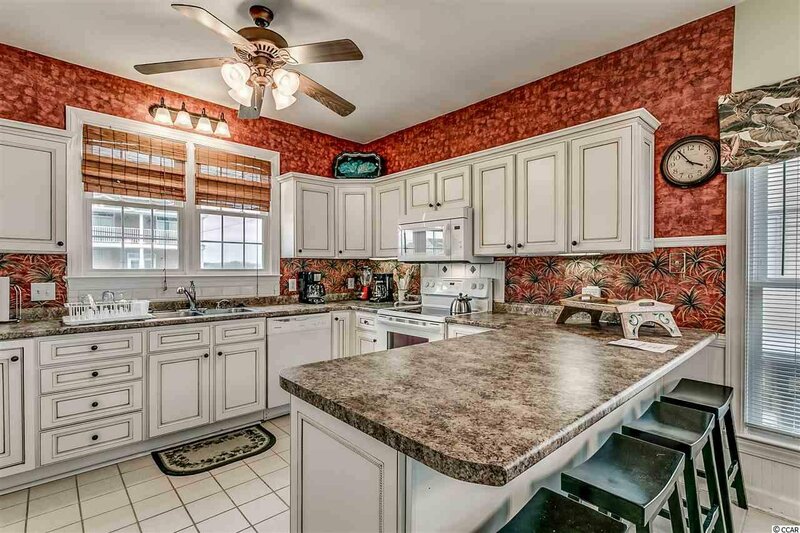 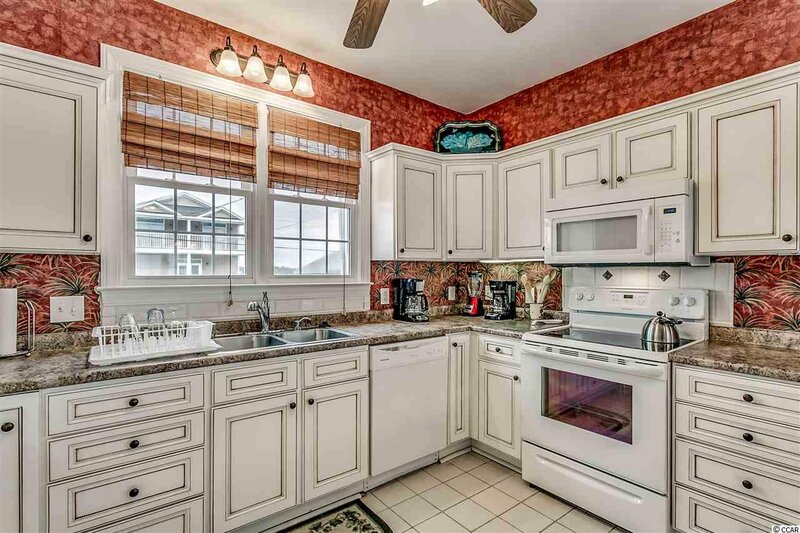 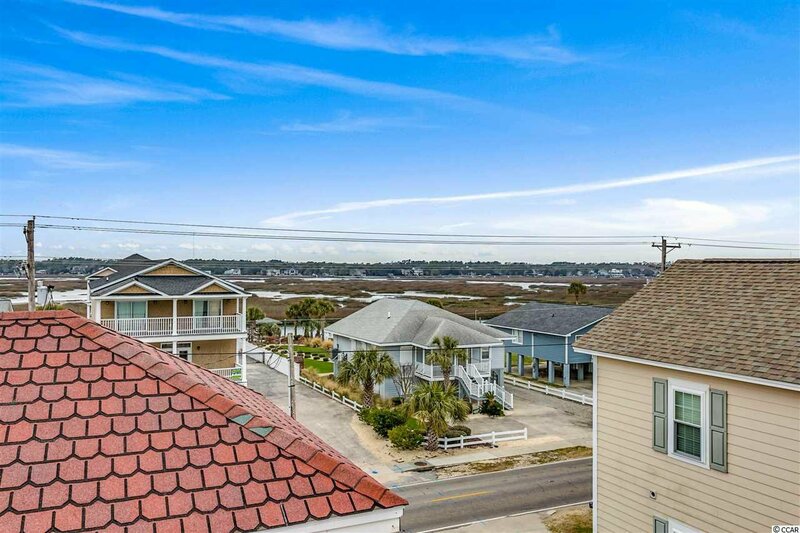 1049 South Waccamaw Drive is located just over 1 mile South of the Garden City Pier. 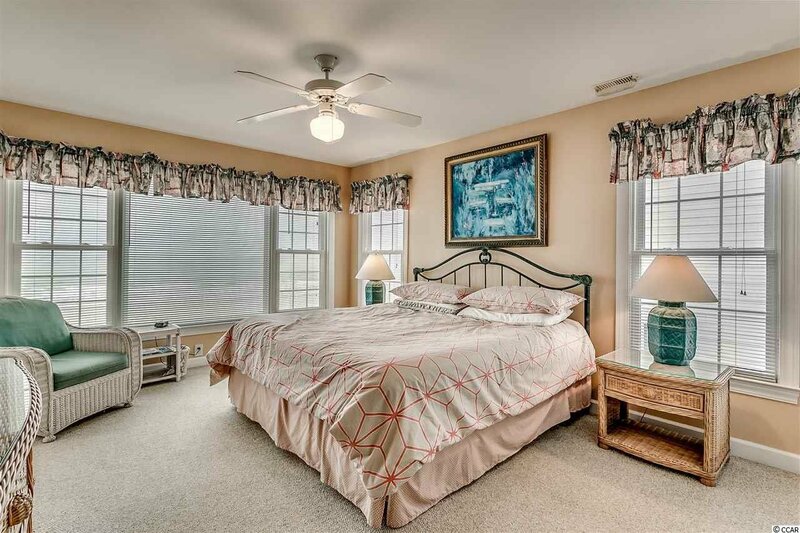 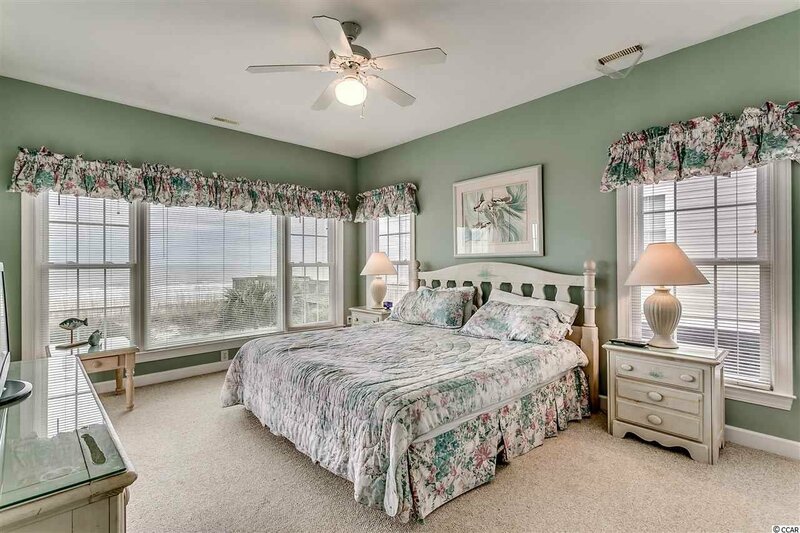 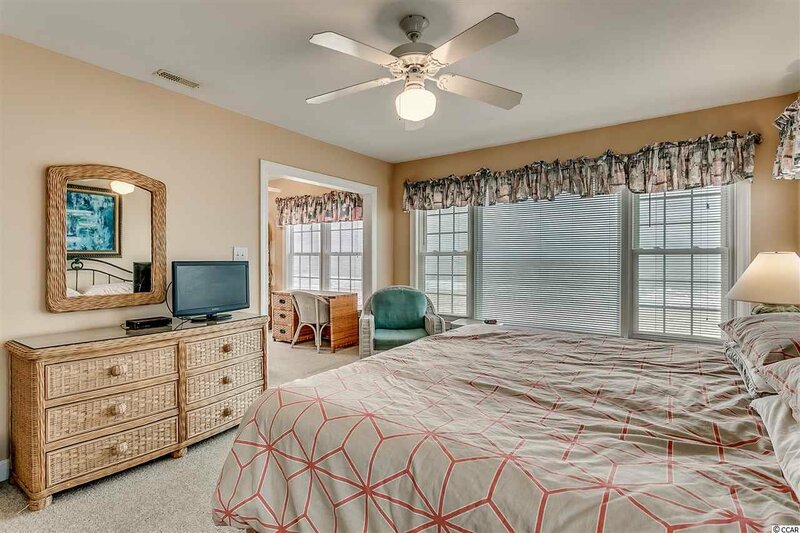 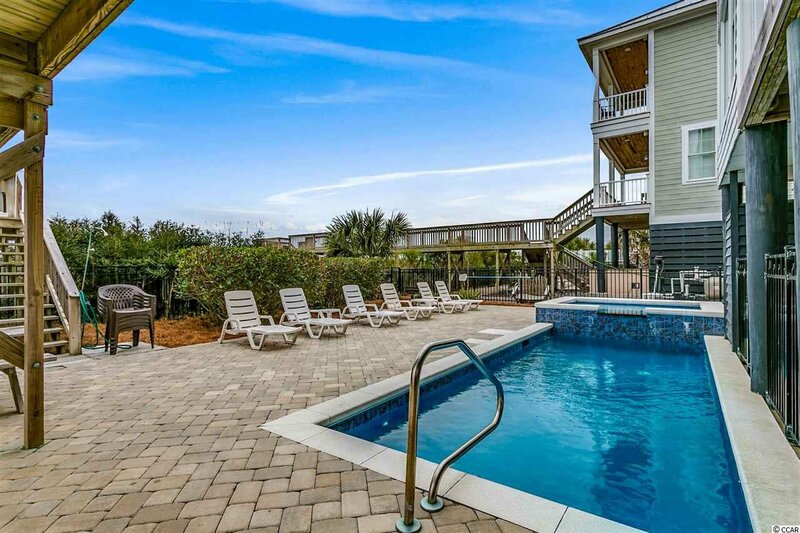 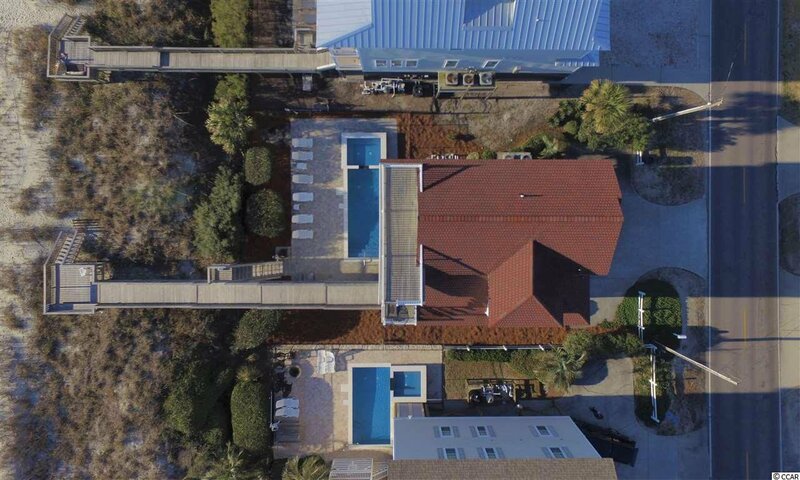 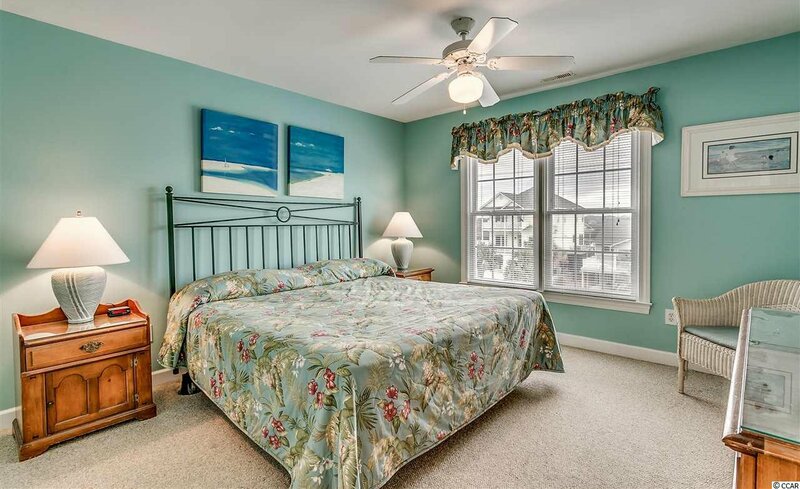 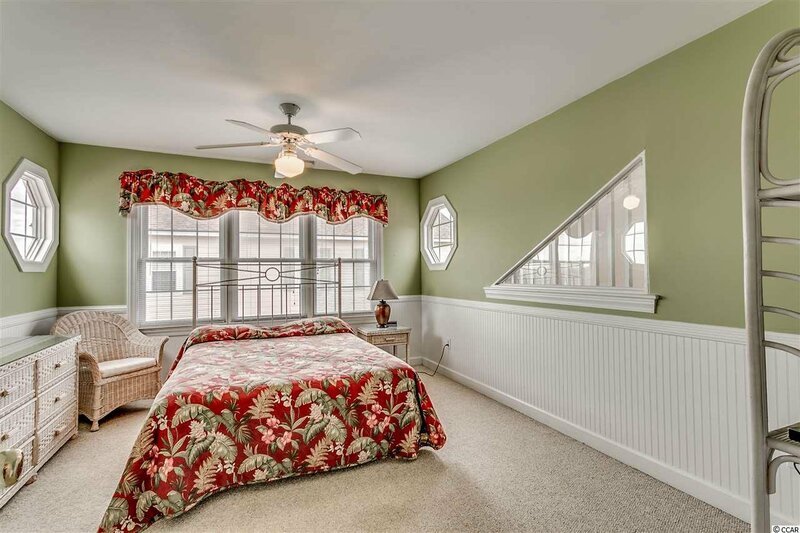 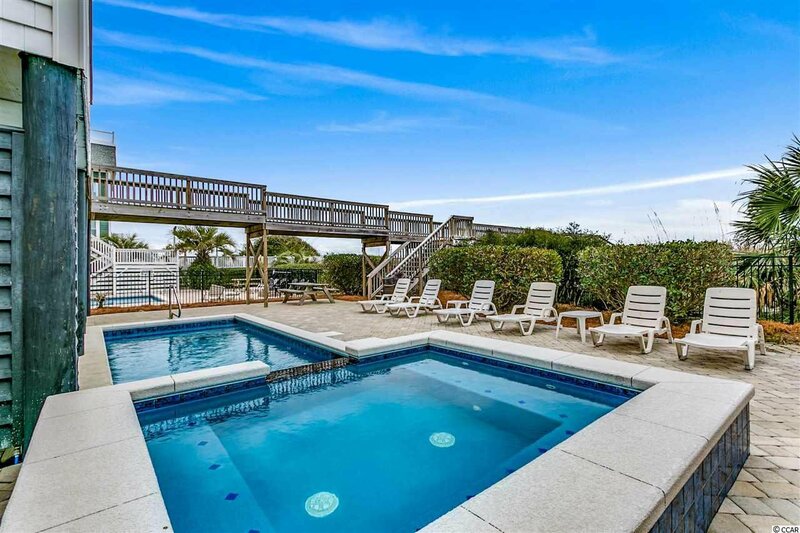 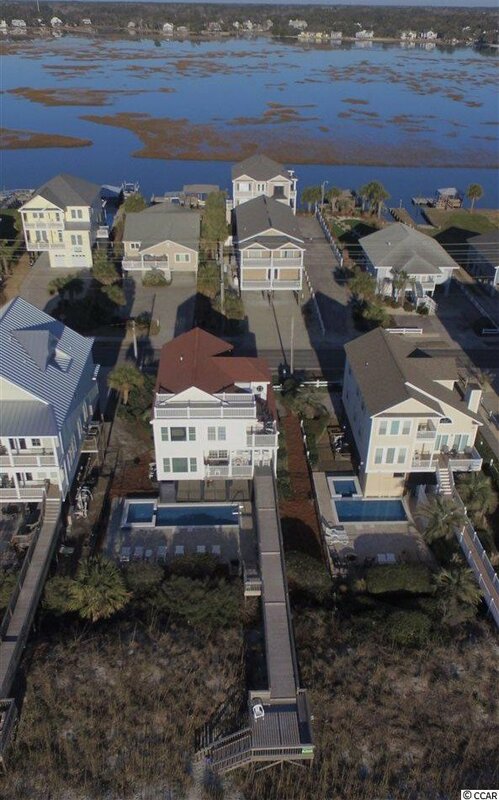 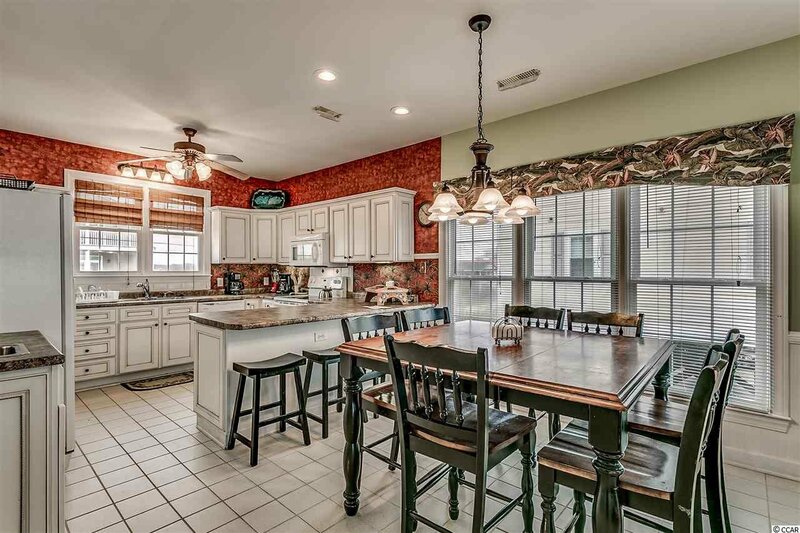 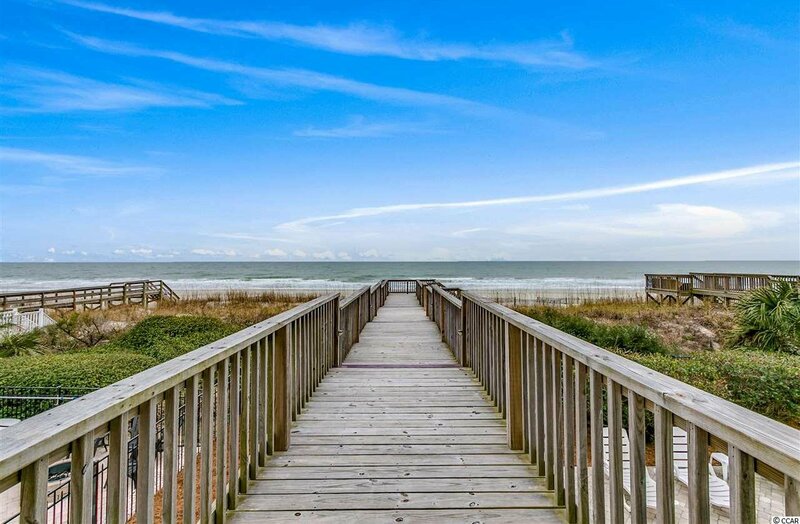 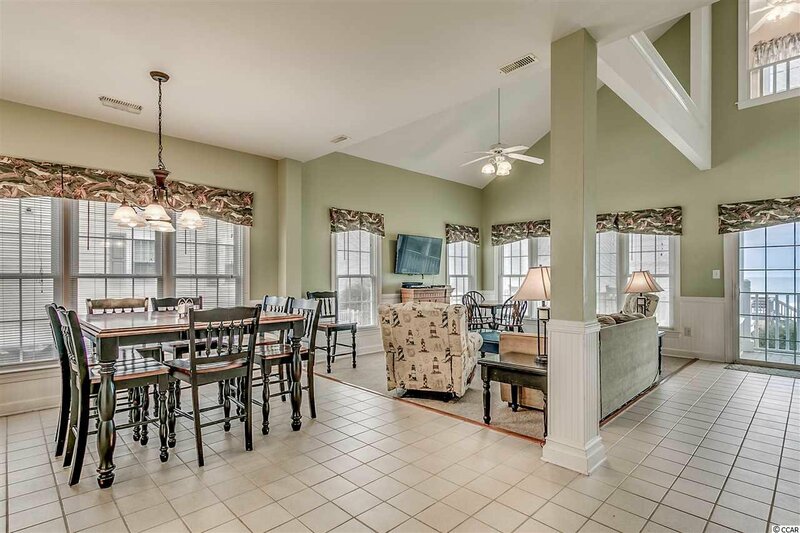 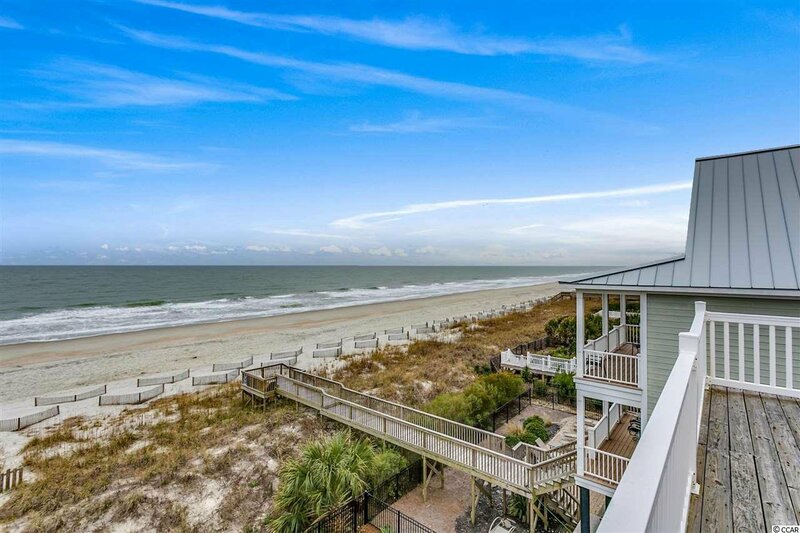 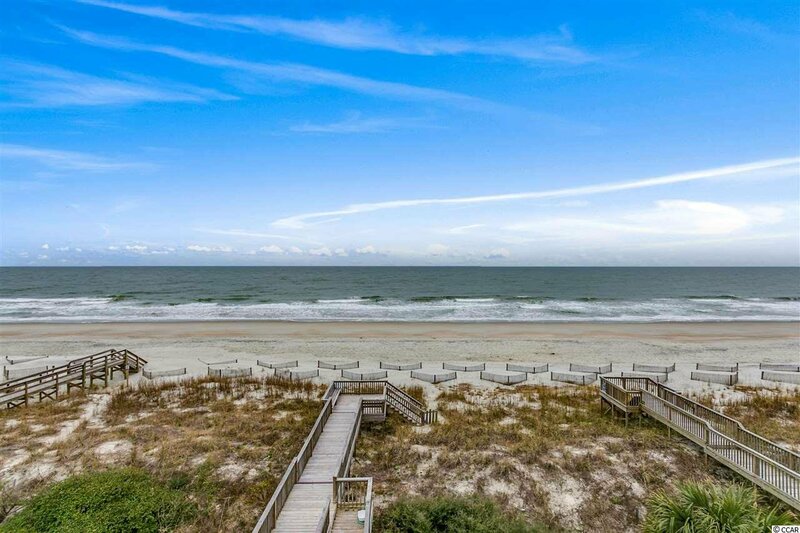 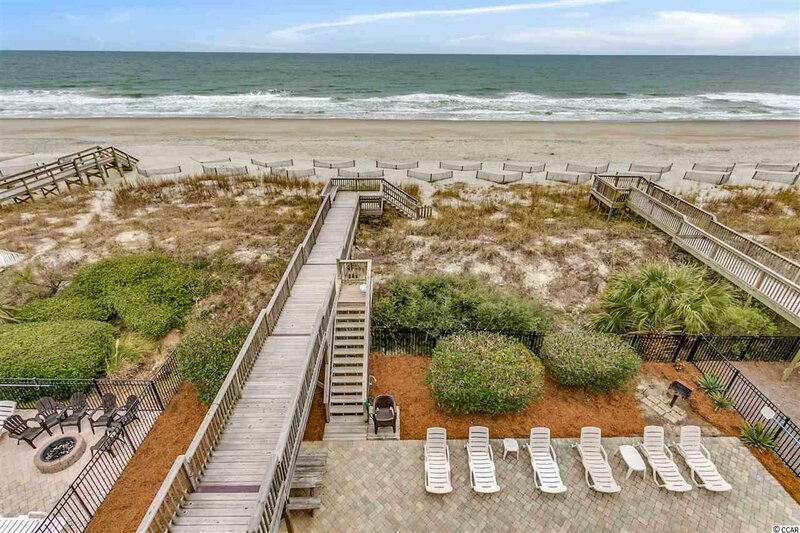 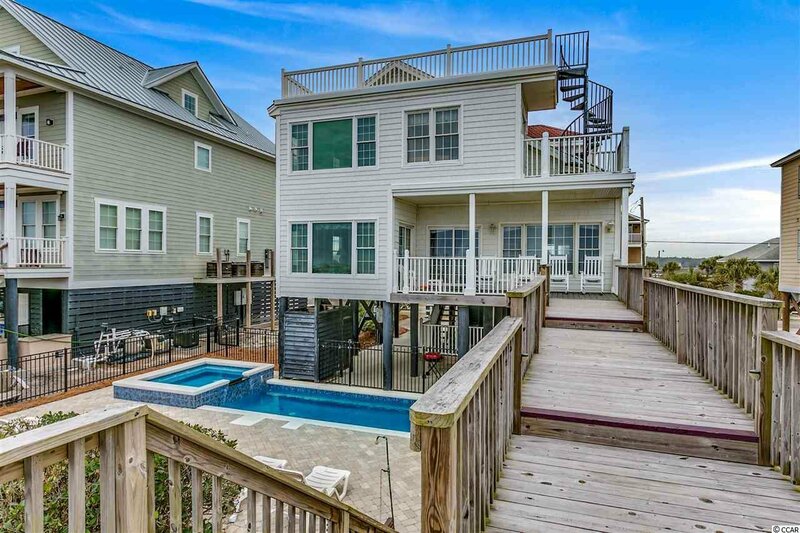 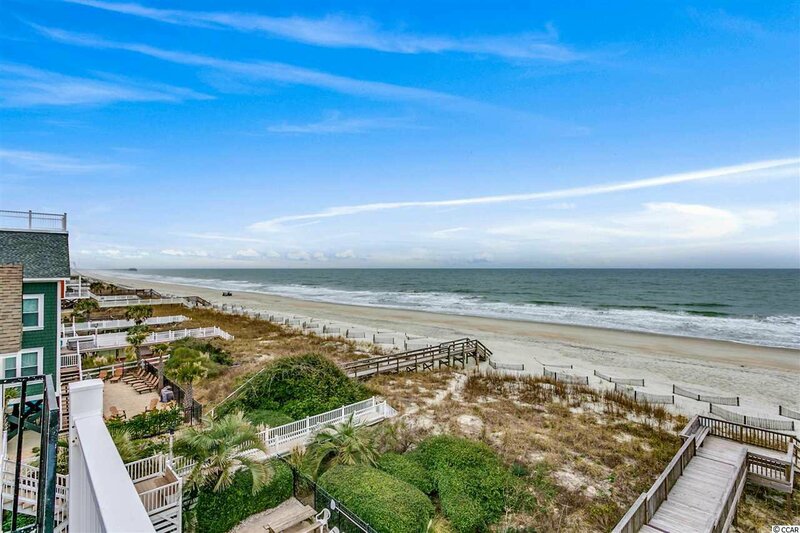 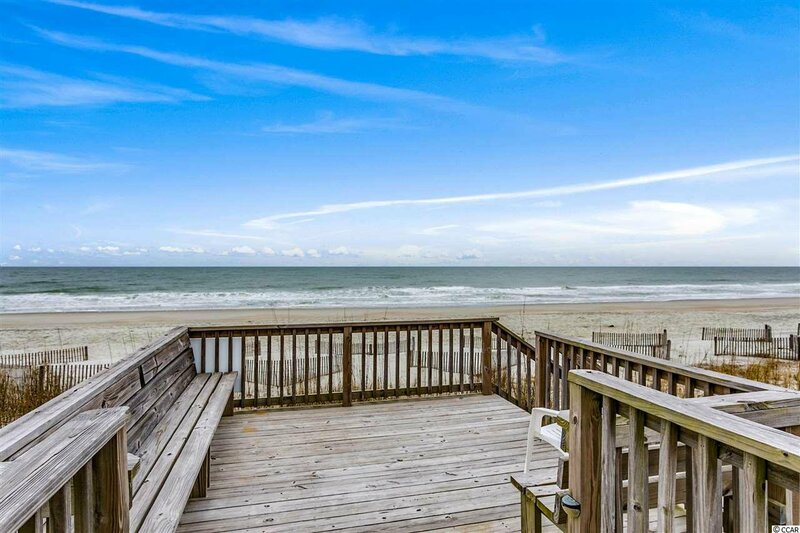 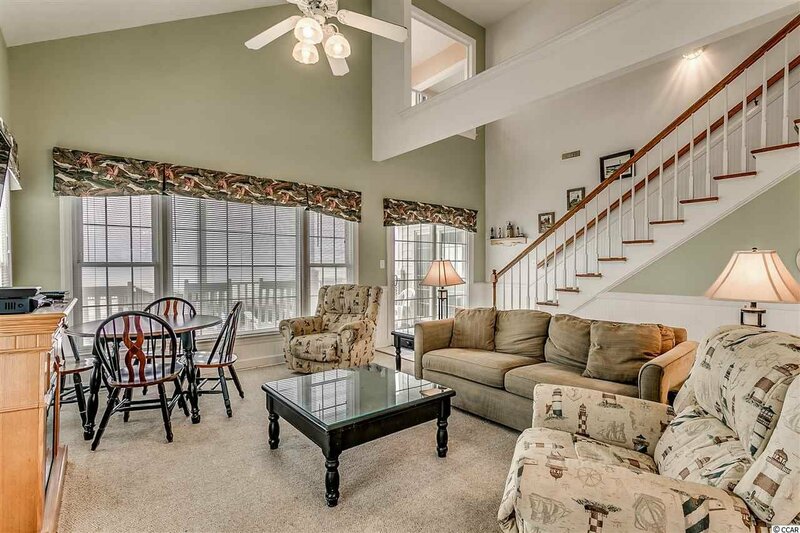 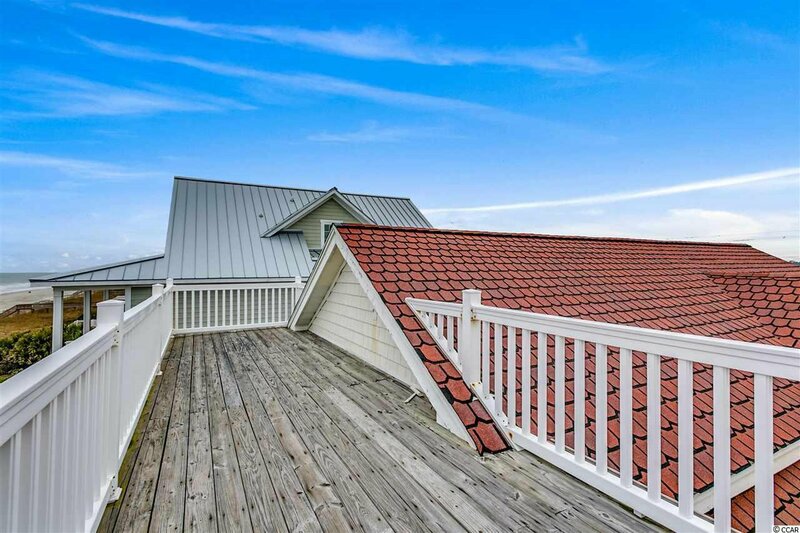 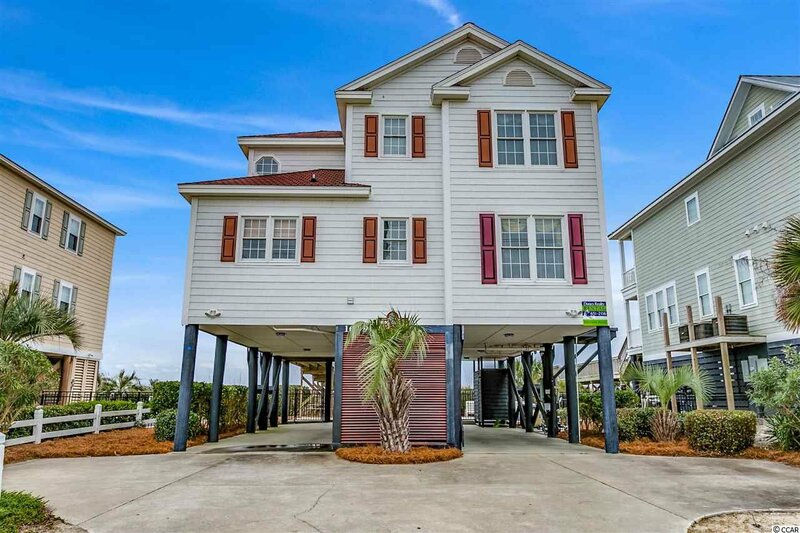 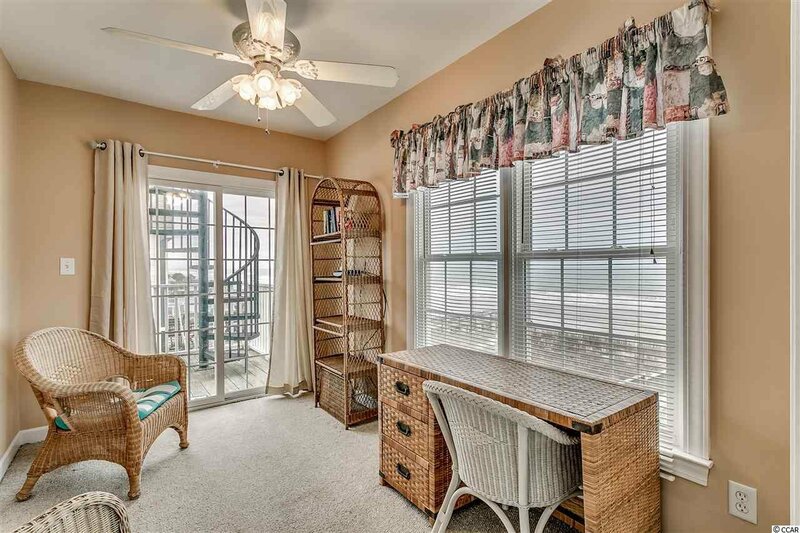 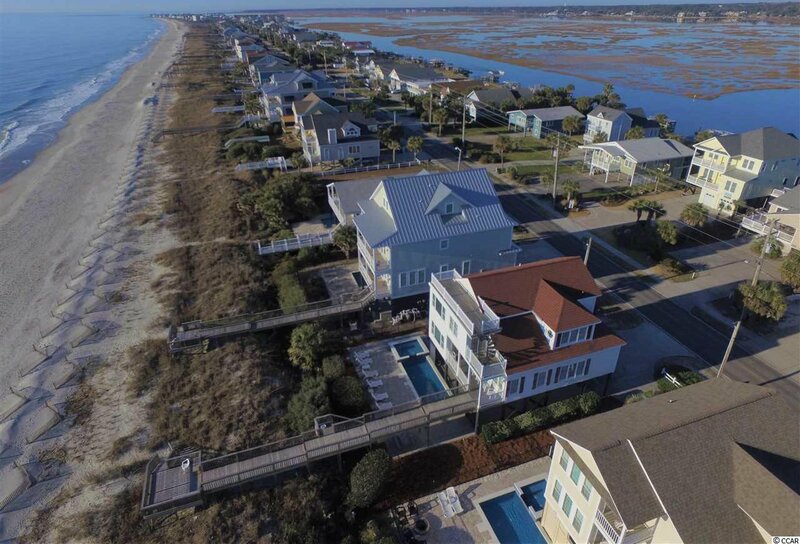 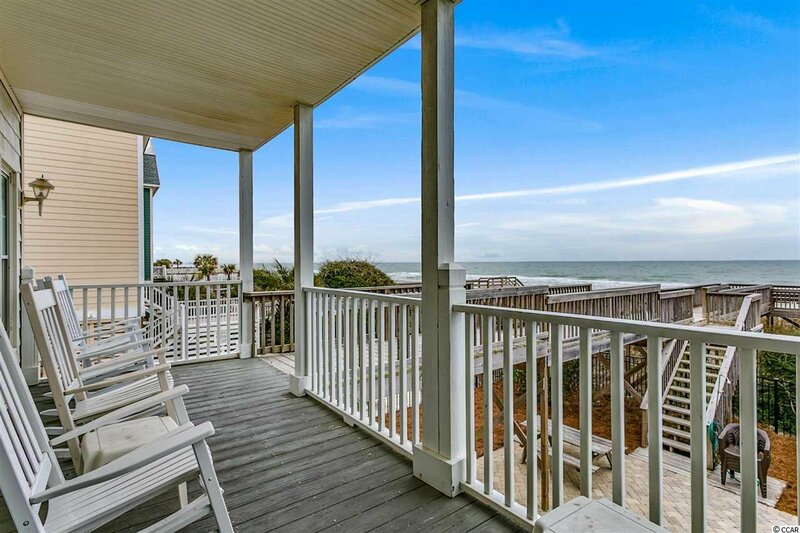 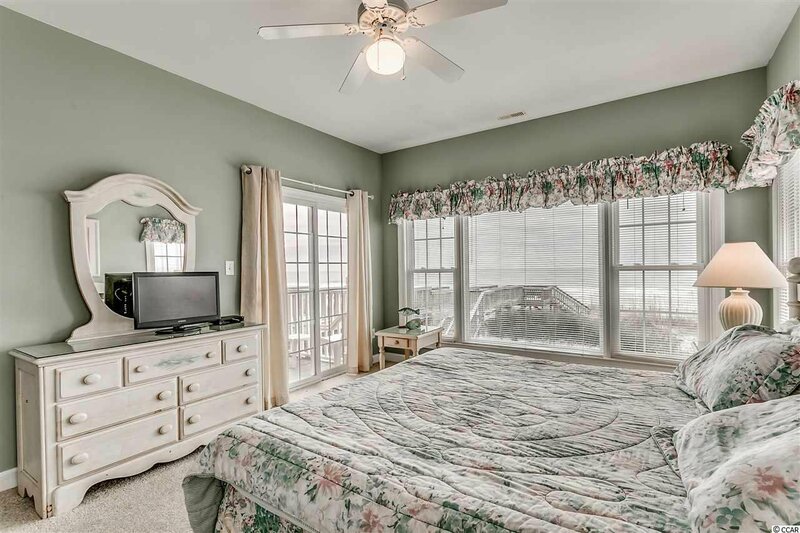 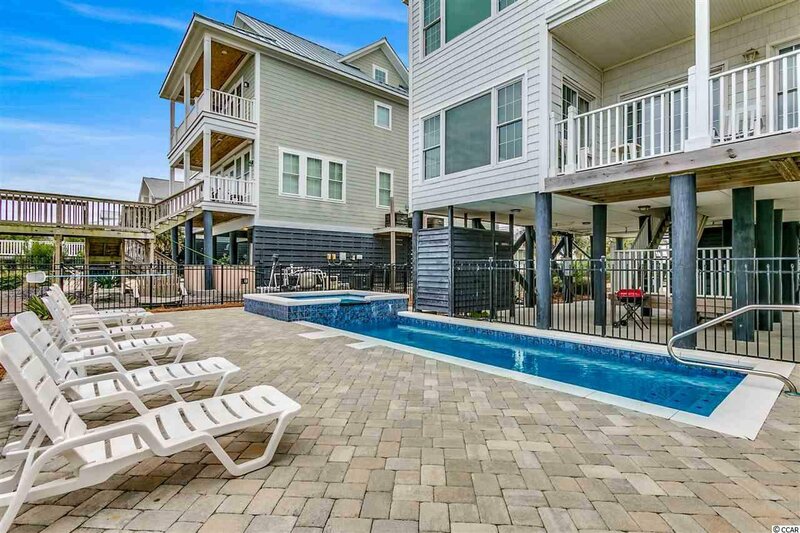 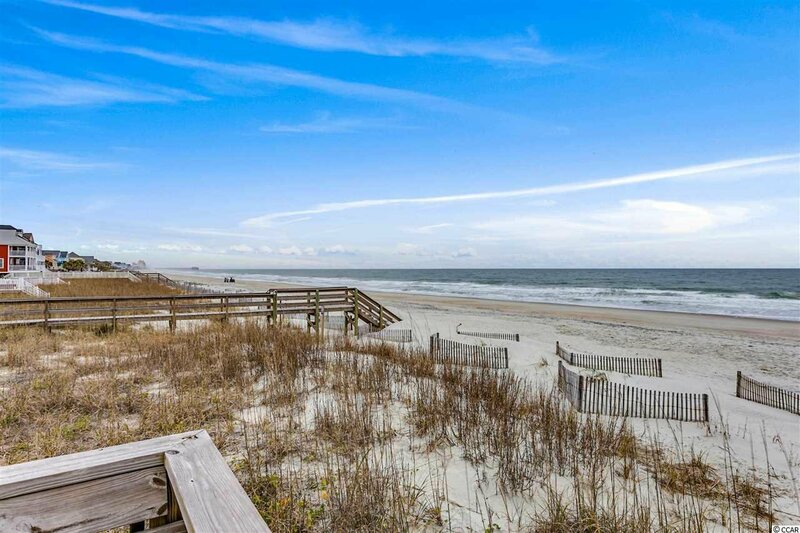 This beach home features 5-bedrooms, 5 full bathrooms, which includes two oceanfront master bedrooms, a large private heated pool and roof top "crows nest" which boasts amazing panoramic views of the ocean, beach and creeks of Murrells Inlet. 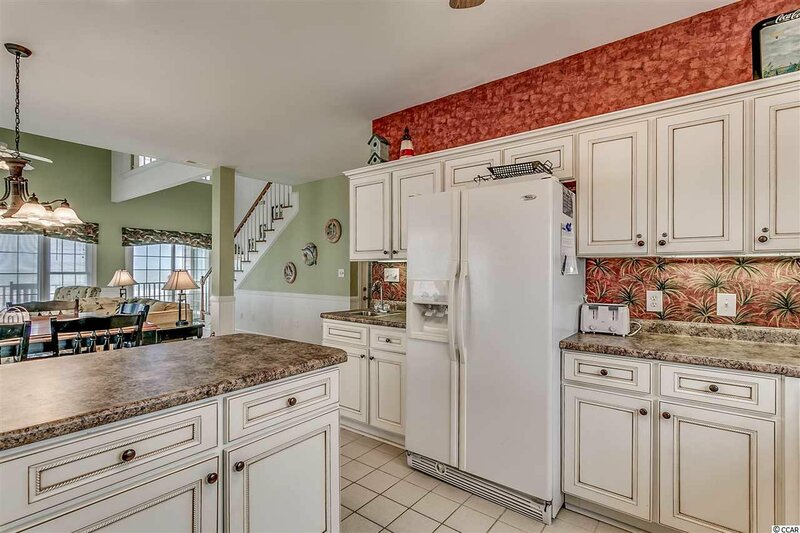 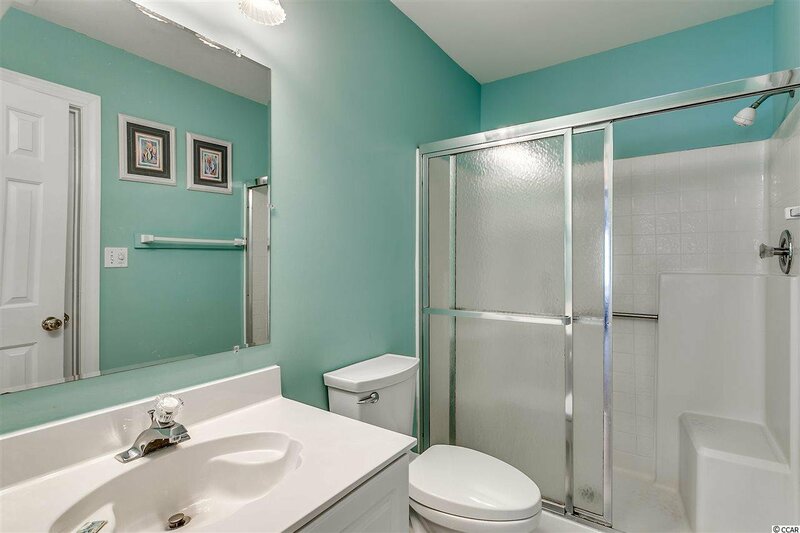 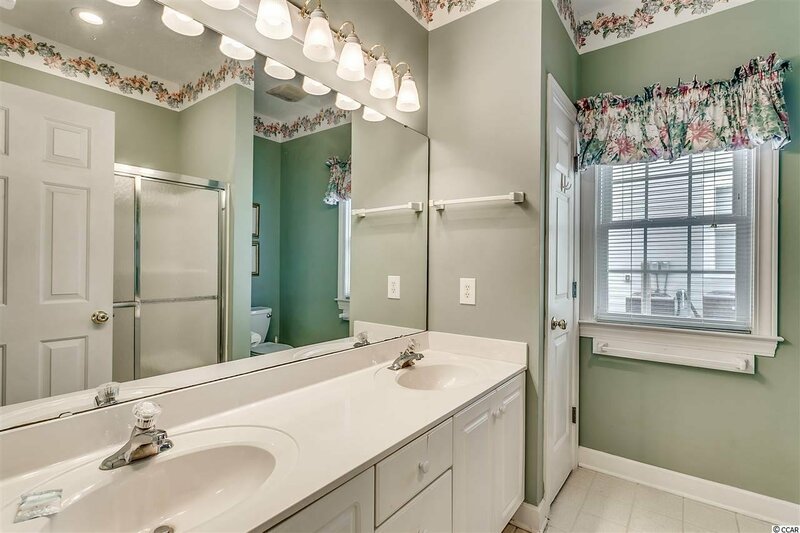 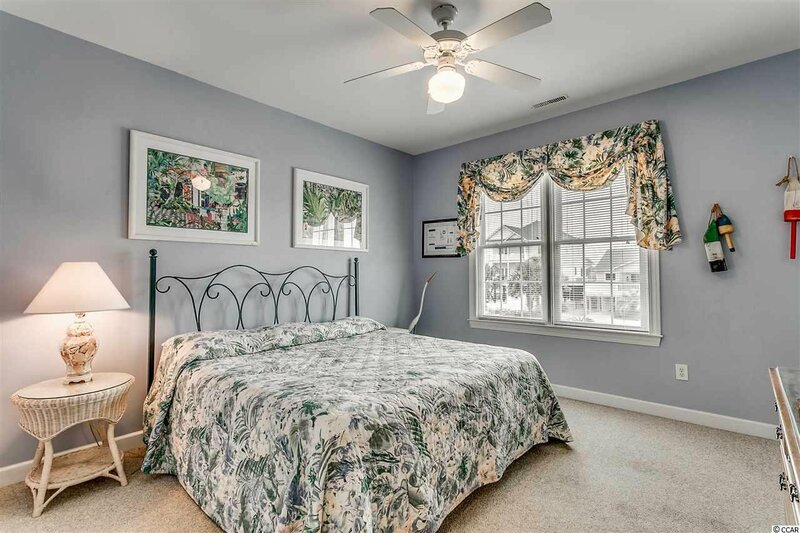 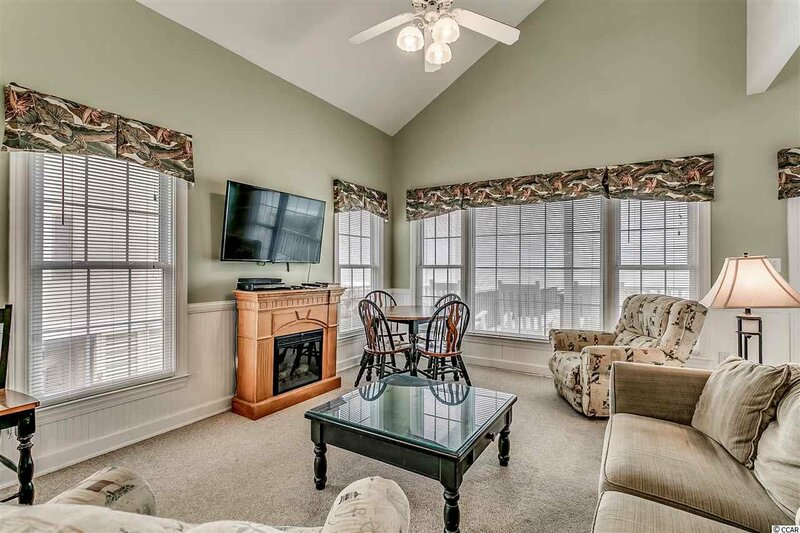 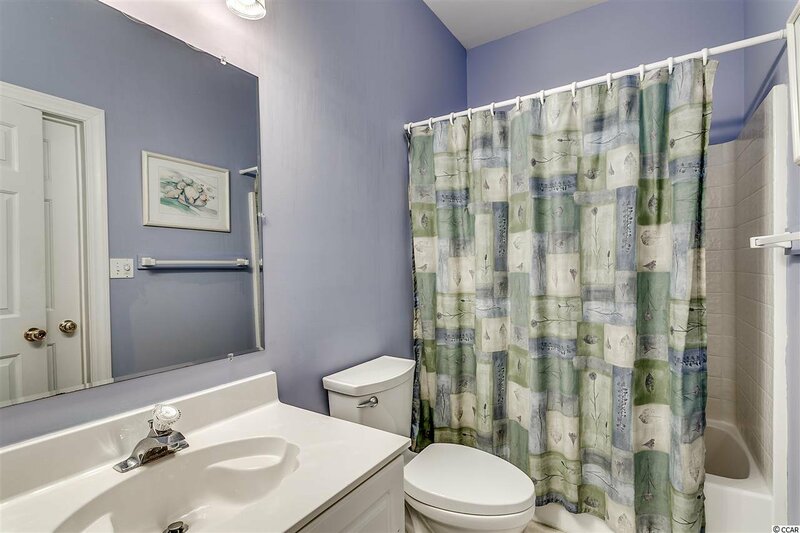 All the amenities listed above give this property an excellent rental history! 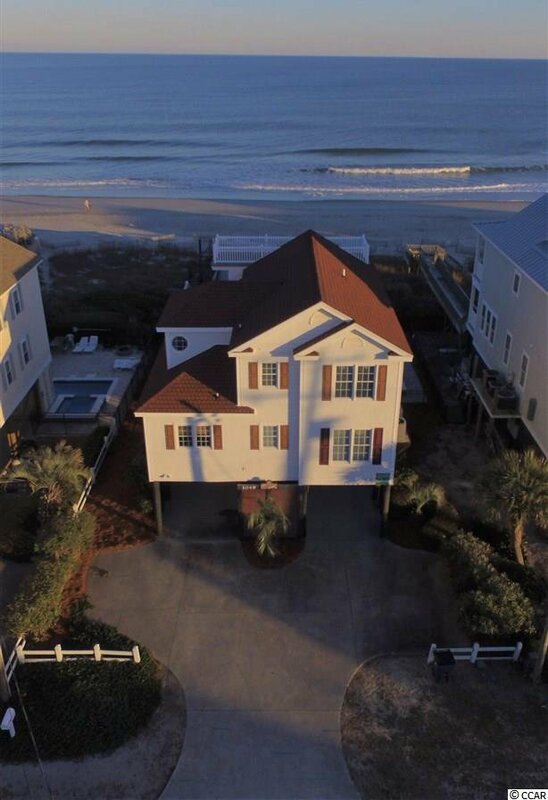 Contact the listing agent, or your Realtor, for rental information or to schedule a private showing.